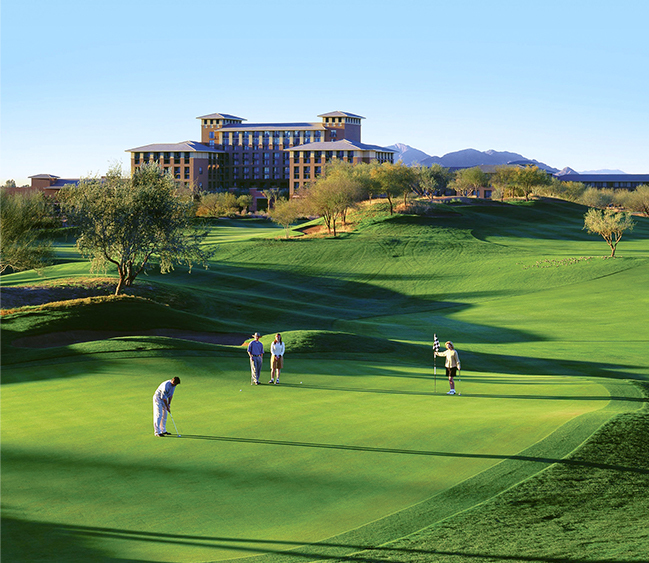 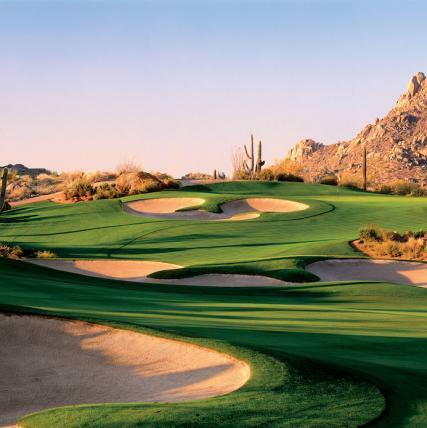 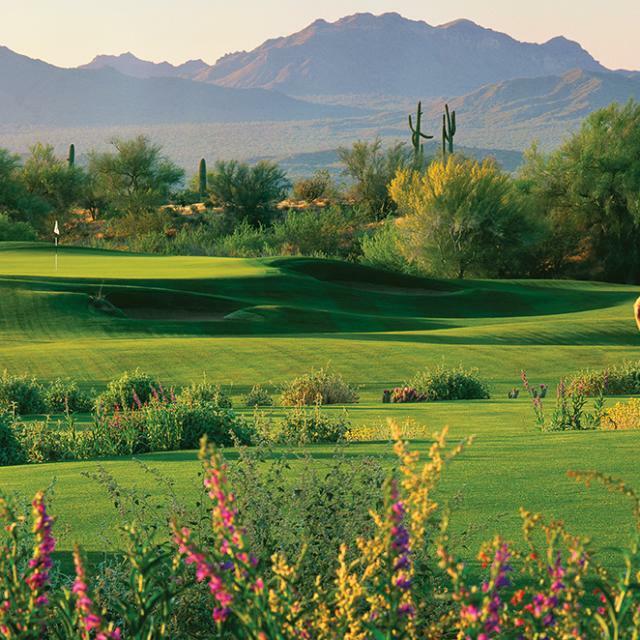 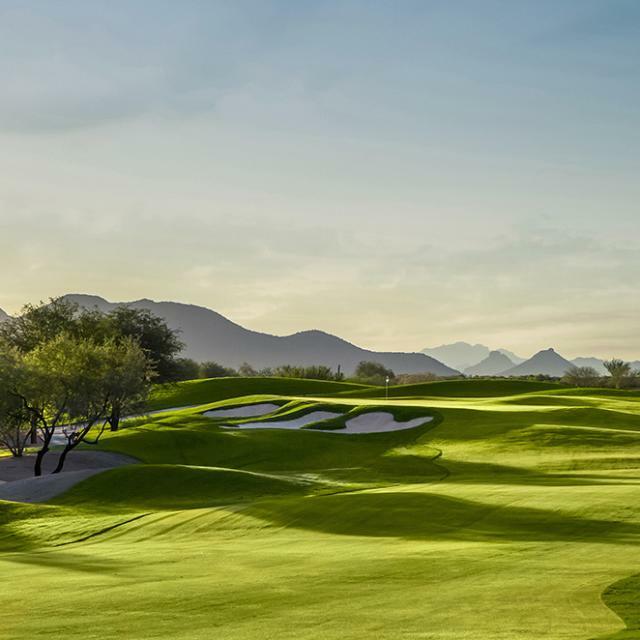 Thanks to our perpetually sunny skies, golf is a year-round gig in Scottsdale. 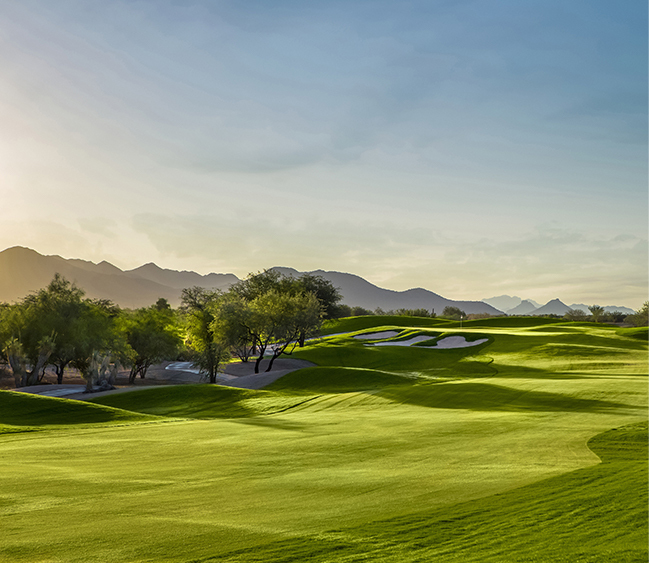 But that’s not to say that some weeks aren’t more stellar than others. 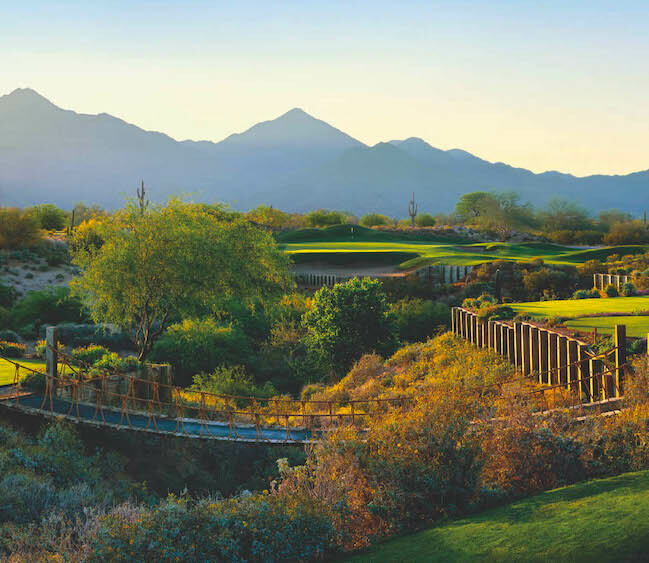 This January, we’ll be teeing up more on- and off-course fun than any golfer should (legally) have during Scottsdale Golf Week. 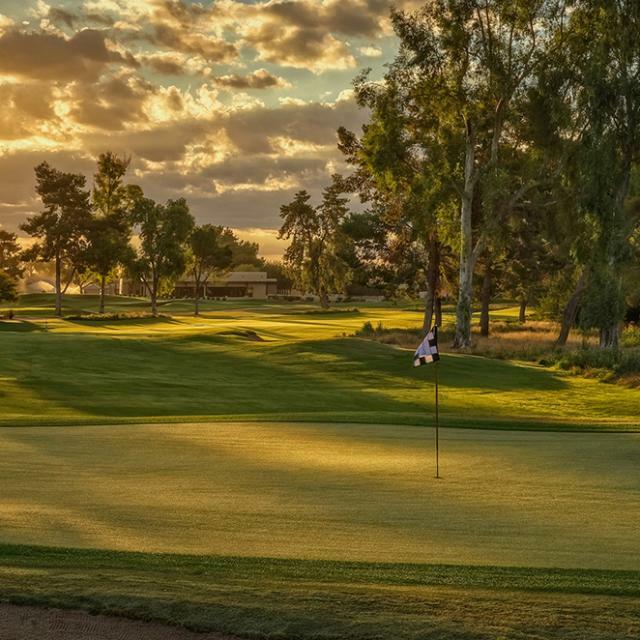 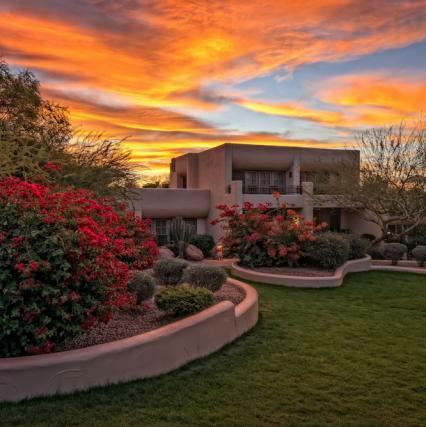 You’ll score big with special offers from our top courses, resort stay-and-play packages, and discounts on everything from fine dining to rugged desert adventures. 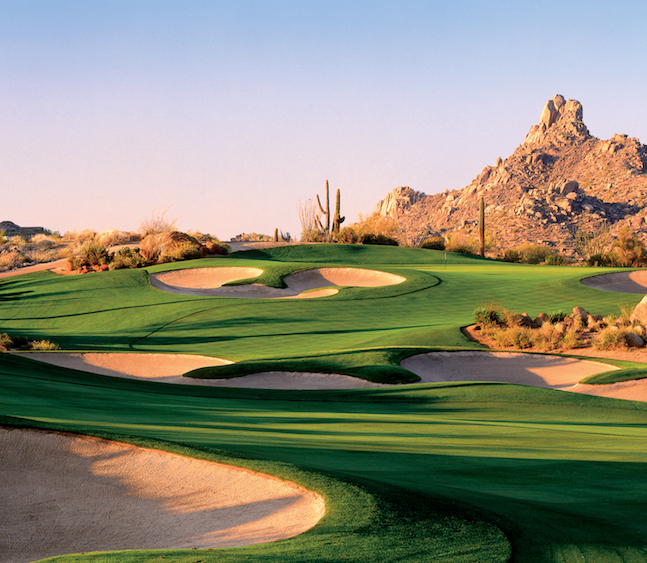 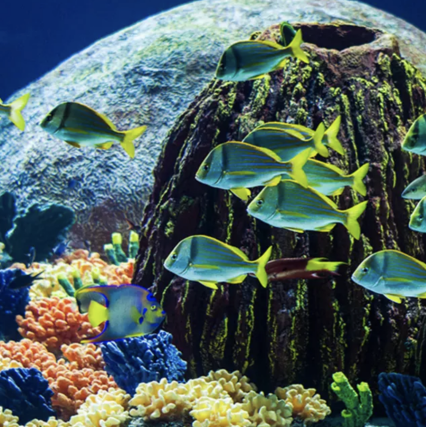 Add in Scottsdale’s warm winter weather and it’s a gimme – this is a week of fun in the sun you won’t want to miss!